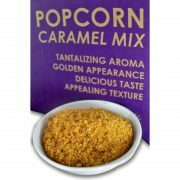 Caramel popcorn is a new favorite way to eat popcorn. “FEEM” caramel mix is formulated to create a sweet and delicious treat each and every time with “FEEM” wonderful selection of caramel popcorn. 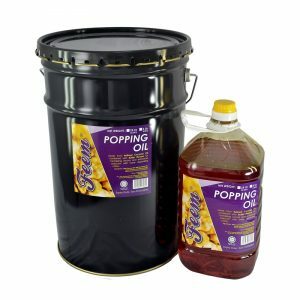 Everything you need to make delicious caramel popcorn at your concession stand is right here! 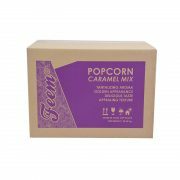 “FEEM” caramel mix and its accessories make the caramel corn making process cinch. 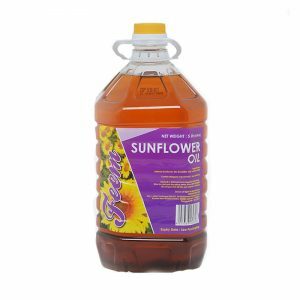 “FEEM” caramel has made caramel popcorn production effortless with its special formulation. 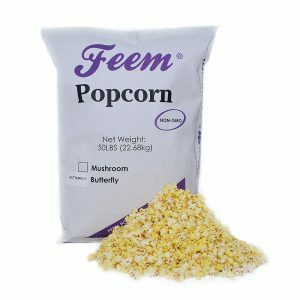 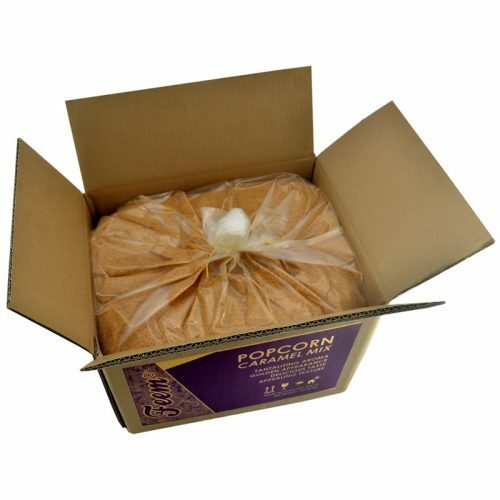 “FEEM” caramel popcorn is made with 100% pure cane brown sugar, real vanilla and creamy butter. 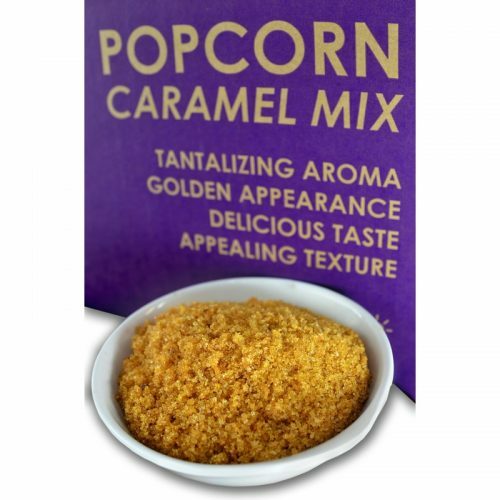 The taste is creamy, crunchy and caramel-licious!